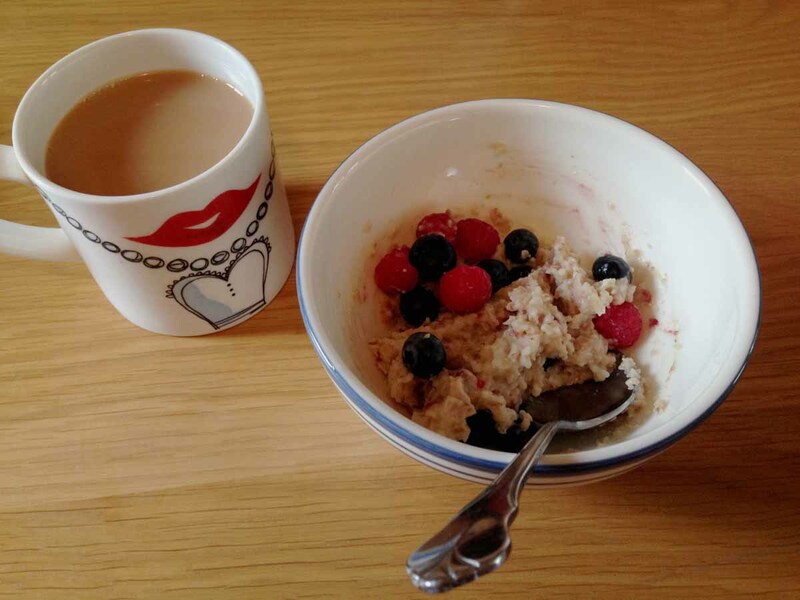 Special K Multi Grain porridge with semi-skimmed milk and fresh blueberries and raspberries. The cereal comes in a sachet which you add milk to and it is a ridiculously small portion. 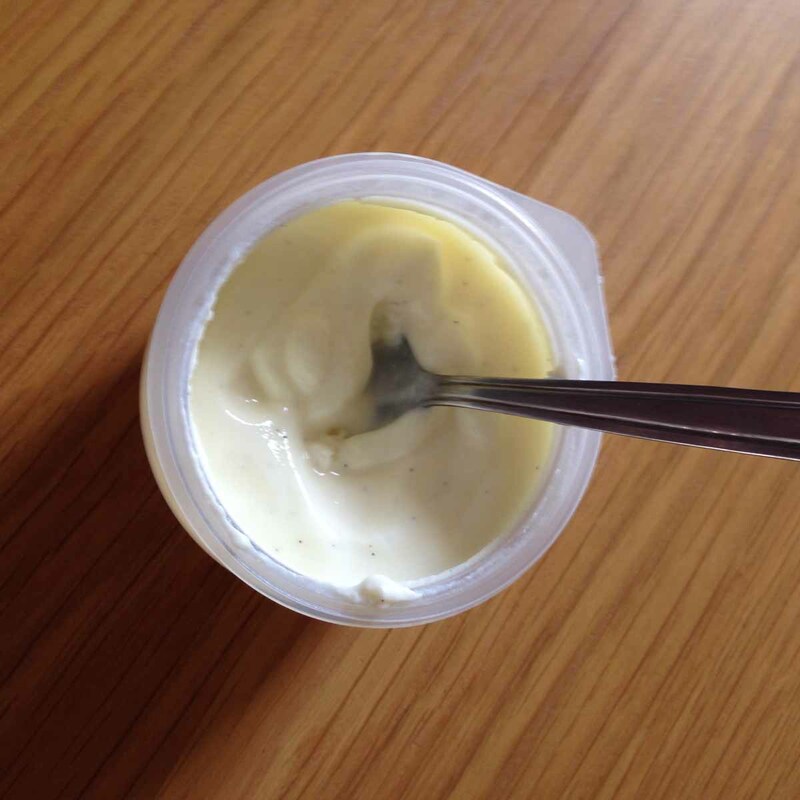 I finished it in about two spoonfuls and was still hungry so I had an Activia Intensely Creamy Vanilla yoghurt. I drank a cup of Sainsbury’s Fairtrade tea with semi-skimmed milk. 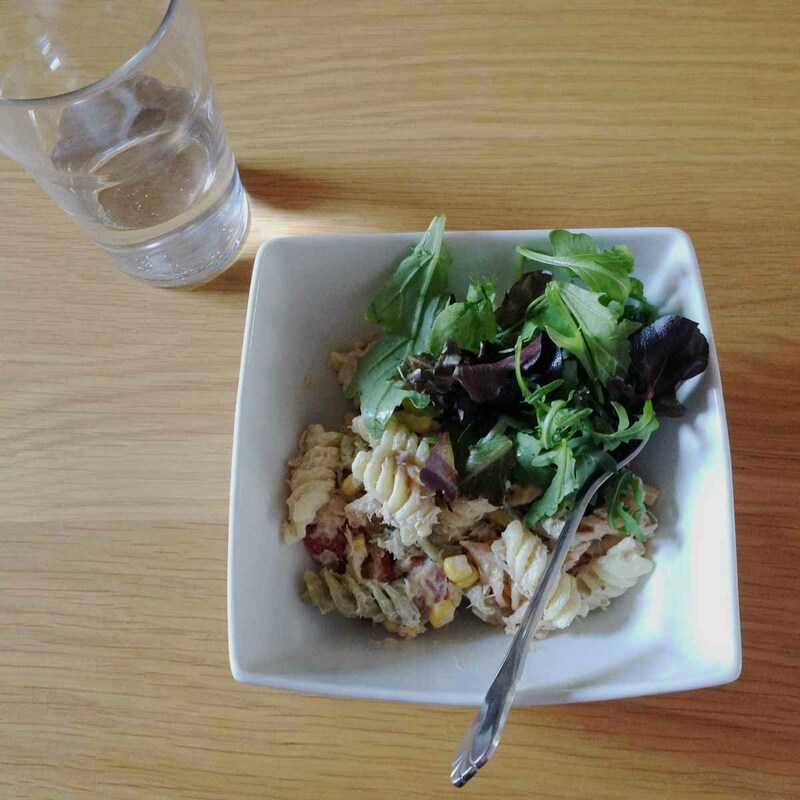 Tuna pasta salad with mayonnaise, sweetcorn, tomato and mixed leaves. This was leftover from dinner last night and I completely forgot it was in the fridge and almost started making something else. This dish is one of Andy’s ‘Go To’ meals when we are not feeling particularly adventurous or in the mood to cook. 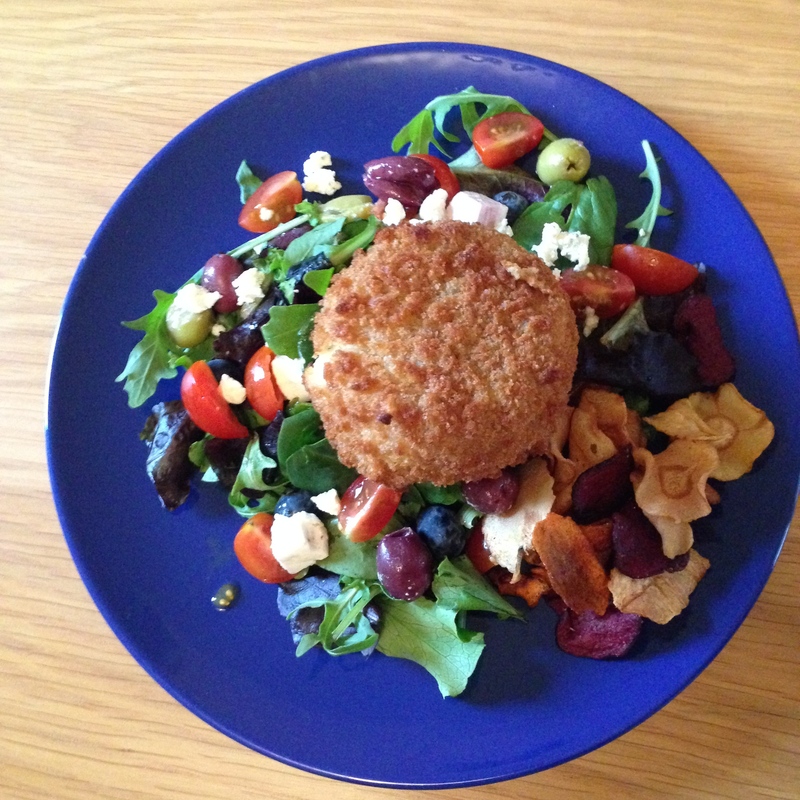 We had Sainsbury’s Taste the Difference Creamy Parsley Fishcakes with salad leaves, olives, tomatoes, Boursin cheese and Tyrrell’s Vegetable crisps. I’m really enjoying the fishcakes from Sainsbury’s. As well as this variety, I also like their Haddock, Cheddar and Leek flavour. One of the ice-creams that I bought last week, which I mentioned in the previous My Monday Meals post, was a variety pack of Mini Cornettos. I had the original flavour as a snack today and a few of Thorntons Caramel Shortcake pieces. My mum is one of those rarebreeds that isn’t keen on potato Fishcakes. 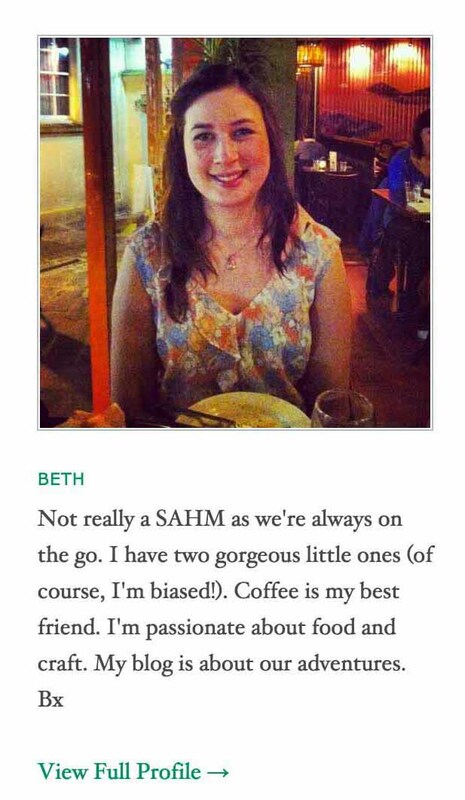 She only really likes Thai ones. I love these Sainsburys Fishcakes as they have a creamy or cheesy melt in the middle. Mmm. I know what you mean about larger ice-creams but I’m quite enjoying full-sized Magnums at the mo. I’d probably only fancy mini versions of ice lollies right now. I find them quite sickly.